Well, many sure saw it coming. Apple is asking for a retrial of its recent trial against Samsung, where the jury awarded $119 million to the American company in damages. Apple not only wants more damages to be paid in its favour, but also seeking a blanket ban on sales of the offending Samsung products in the US – which may even include future Samsung devices. Back in mid-April, Apple and Samsung were embroiled in another legal drama, which ended three weeks ago with the jury ruling both in Apple and Samsung’s favour. 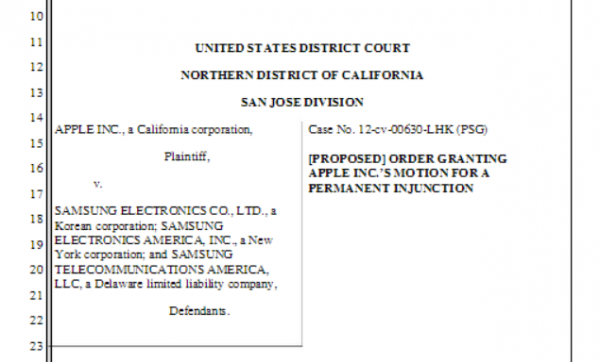 Samsung was found to have wilfully infringed on several Apple patents in its products, while Apple was also guilty of a patent infringement charge of its own. 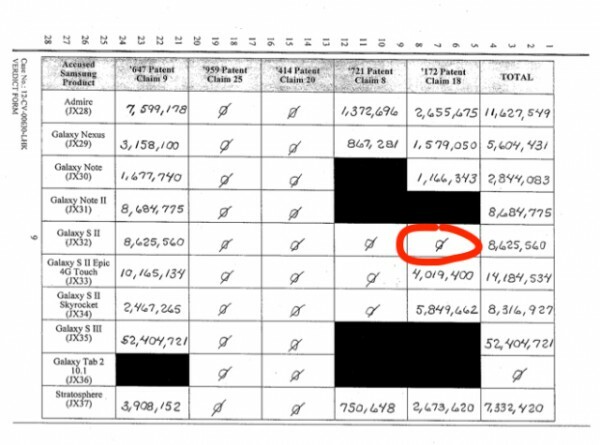 As a result, Samsung was ordered to pay over $119 million in damages, while the jury awarded Samsung just over $158,000 for Apple’s minor infringement. After the verdict, many had expected both Samsung and Apple to request a retrial, and it looks like the American company has decided to do just that. 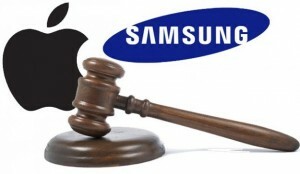 In its 54-page filing for the retrial, Apple is seeking more damages than the awarded amount, as well as a ban on all offending Samsung products. This ban could not only apply to current offending products, but also extend to any future products that contains features that infringe on Apple patents. On the other hand, Samsung has also submitted a filing for a retrial. However, the documents are sealed, so it is not clear as to what aspects Samsung is seeking a retrial for – but it is pretty obvious that both sides are either unhappy with the original verdict, or just want this quibble to just ramble on.